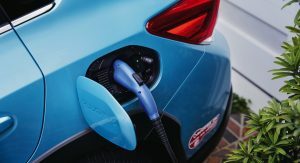 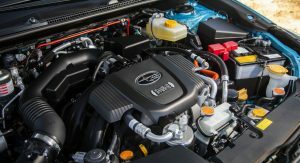 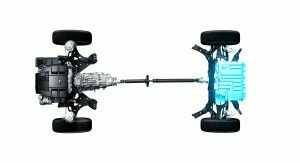 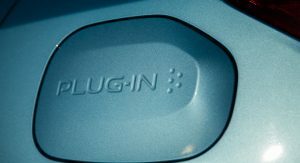 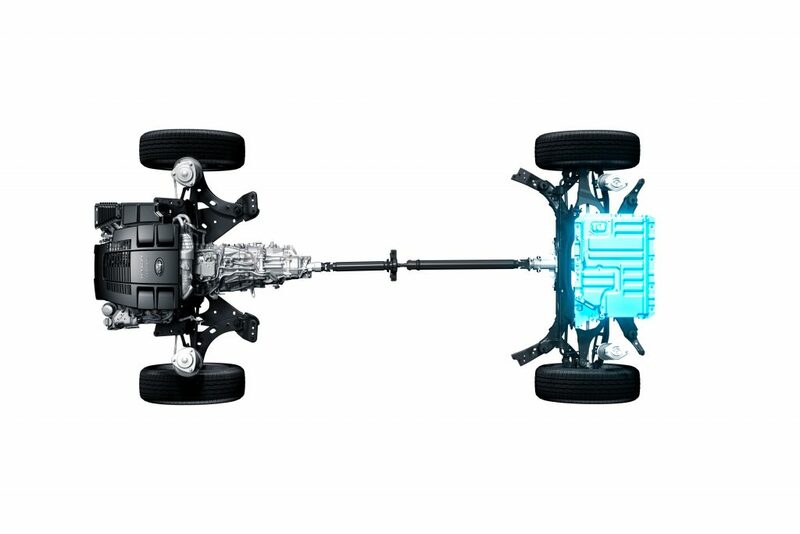 Subaru’s laconic announcement didn’t include which models are going to be fitted with the new ‘e-boxer’ powertrain, nor whether they’ll be hybrid or plug-in hybrid. 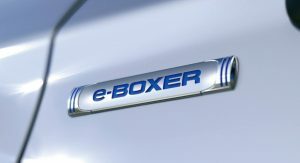 “There’s hybrid, then there’s the all-powerful e-Boxer. 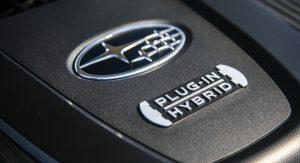 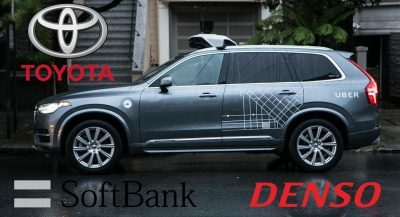 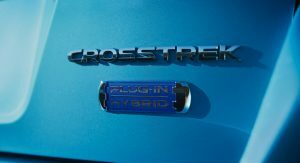 Discover hybrid, the Subaru way on 5th of March 2019”. 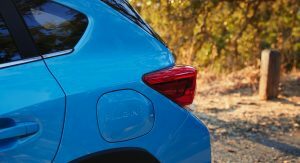 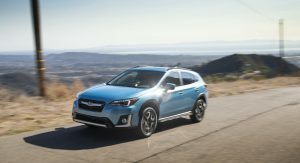 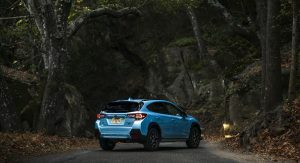 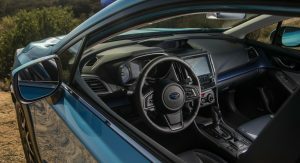 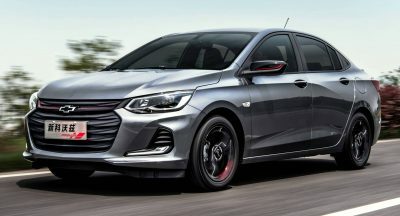 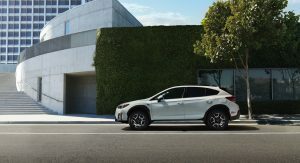 Current ‘e-boxer’ models in Subaru’s JDM lineup combine a 143hp 2.0-liter flat-four petrol engine with a 13hp electric motor while the Subaru Crosstrek Hybrid in the US is powered by a 148hp plug-in hybrid powertrain that also features the 2.0-liter flat-four petrol engine. 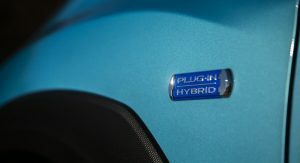 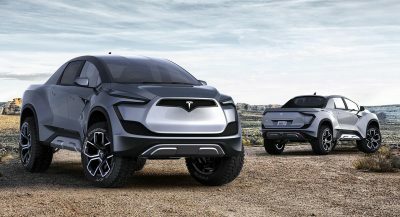 the hybrid xv cost way to mutch in my country, from 439000 kr, that is abought 45000 euro.